The process of personal documents translation requires special attention. 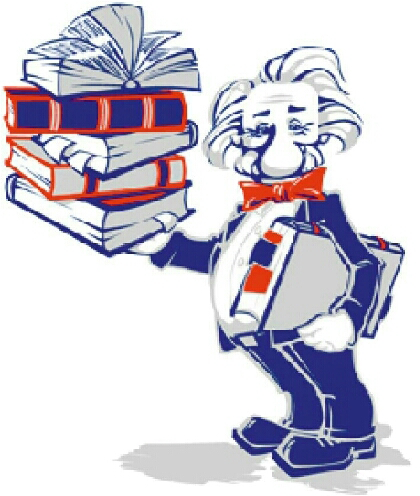 For implementation of such translation one should not only have fluent level of foreign language, but he should also possess knowledge in legal terminology, basic requirements of governmental agencies and organizations, and simply be responsible person, as far as even small mistake may lead to serious problems. However, despite complexity of working with such documents, our bureau is ready to guarantee its qualified implementation. Our experts are chosen by professional selection and a number of checks, on the basis the best managers and translators are selected. That is the reason why our bureau has only highly qualified experts and the company has good reputation and numerous positive feedbacks. We know that translation of documents is very responsible task, and professional editors of our bureau implement thorough verification of final translation: we verify not only the spelling and punctuation, but also the rightness of the terminology used, as well as its style. At the same time you will receive the prepared translation in time. If you refer to our services once, you will for sure see us again!